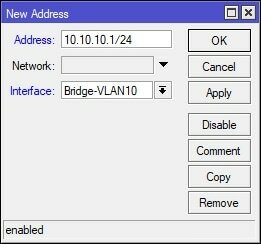 It is a common security practice to setup a wireless guest network on a separate VLAN. 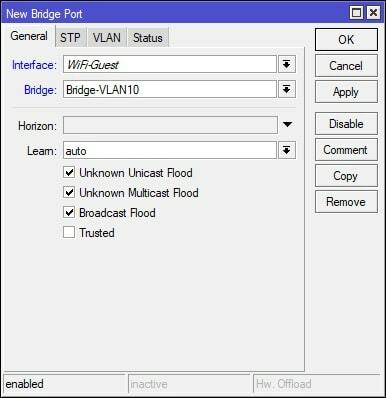 This allows for complete isolation of traffic between your private and guest networks. 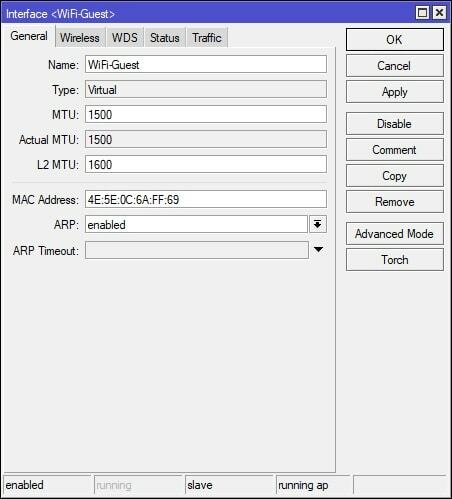 This guide will only be covering how to implement this particular setup on MikroTik routers with built-in WiFi, such as the RB951, RB962, etc. Before going forward, I’m assuming that a private wireless network already exists and is fully functional. 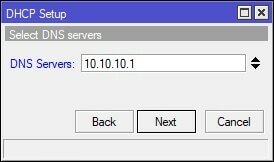 In addition, all screenshots and instructions in this guide are done using MikroTik’s WinBox software. 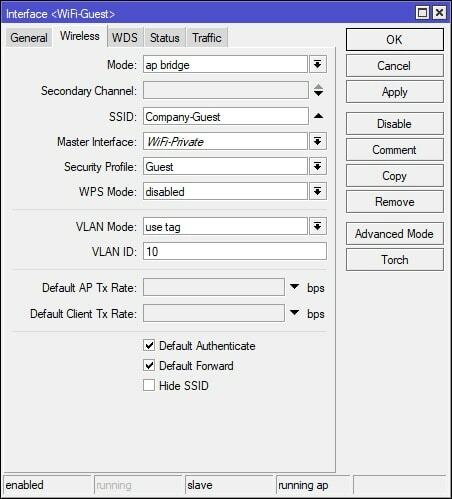 In Winbox, select IP on the left-hand side and navigate to Firewall. Under the Filter Rules tab, click the + (plus) button to create a new filter rule. 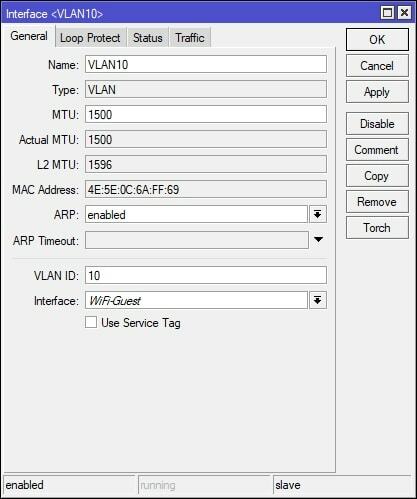 See screenshot below, which shows how to create a firewall filter rule to block guest VLAN traffic to the private network ONLY. After creating the new firewall filter rule, place the firewall filter rule accordingly in the firewall filters list – order matters. 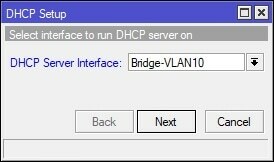 It is your IT department/provider’s responsibility to test the security between between the two separate networks to ensure that the guest network on VLAN10 (Bridge-VLAN10 interface) cannot communicate with devices/clients on the private network. 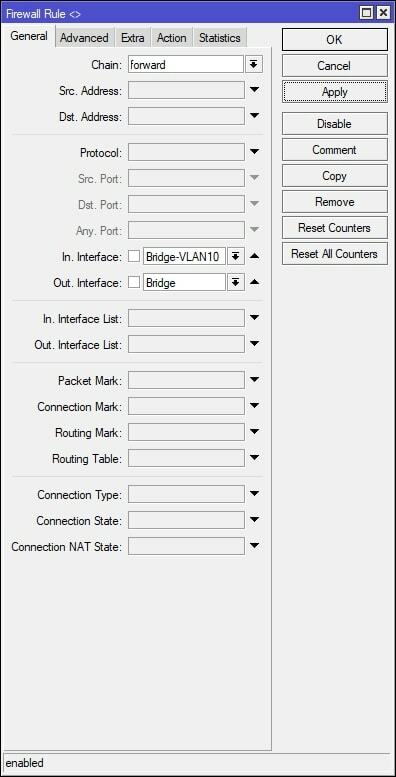 If needed, a second rule can be added to block traffic from the private network to the guest VLAN network. 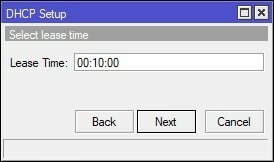 In order to do this, simply create another rule, but swap the values for the “In. Interface” and “Out. Interface”. It is up to your IT department/provider’s security policies on how to implement the firewall filter rule. 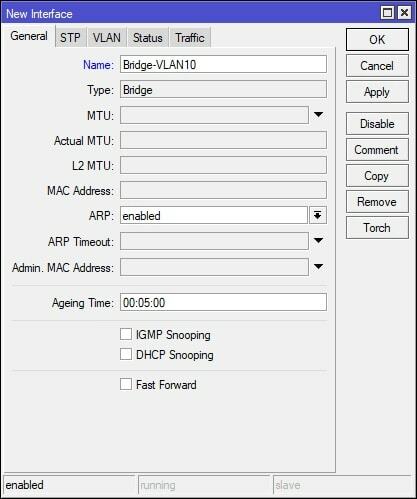 This example uses the network interfaces that were create on the MikroTik to separate the two networks, but it can just as easily be done IP address with slash notation (CIDR notation) if need be. Again, it is up to your IT department/provider. 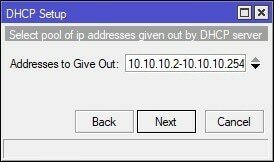 This entire guide has been GUI based, but I’ve decided to include the following commands below, which will create both firewall filter rules to block traffic from guest to private and from private to guest. 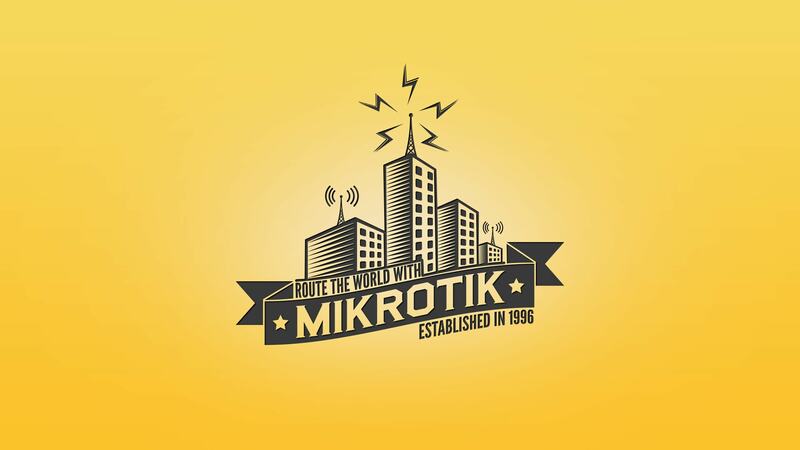 The entire command can be pasted in the MirktoTik terminal. 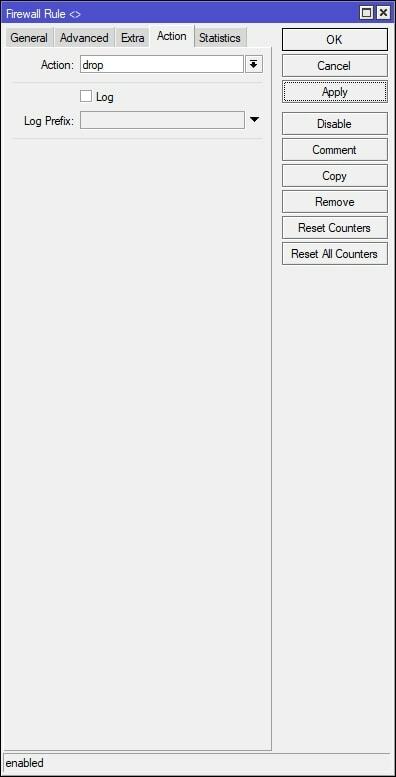 Keep in mind that after the filter rules are created that they still need to be placed accordingly within the firewall filter rules list. Thanks for the guide! Worked for me! Thanks. 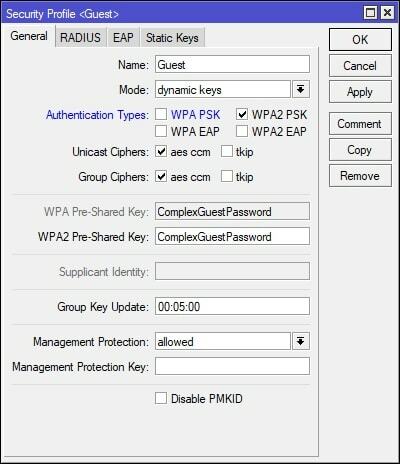 This got me to understanding how to add an AP. 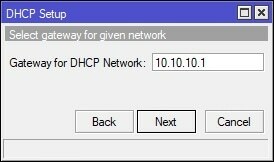 I’m stuck on the part that I don’t have network on my guest Network. Thanks for sharing your acknowledgment!